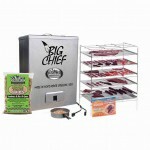 The jerky racks by Camp Chef are the perfect accessory for making the best jerky in your smoker. 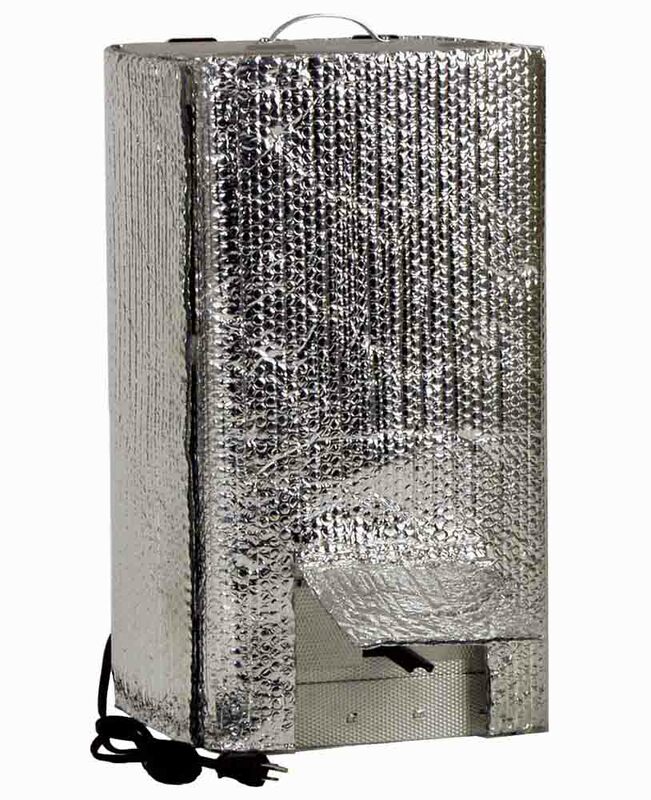 Durable nickel-plated construction. 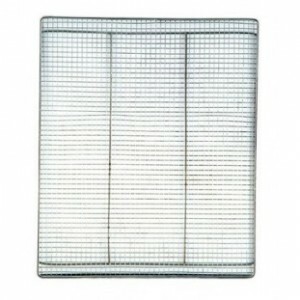 A must-have accessory for any outdoor cooking enthusiast. 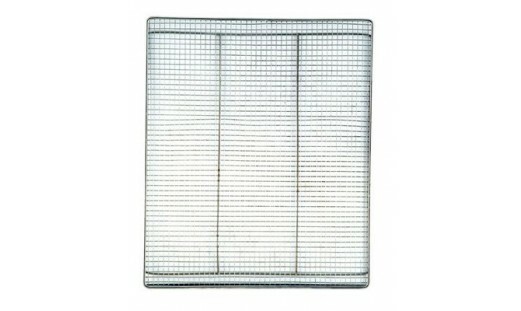 The finer mesh of these screens keep small items from falling through the grate. Also works great for fish and smoking vegetables. 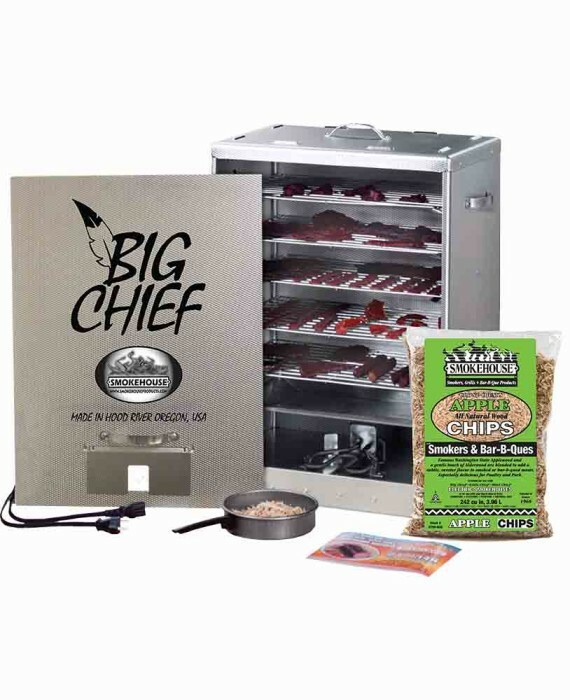 Two racks in each package.